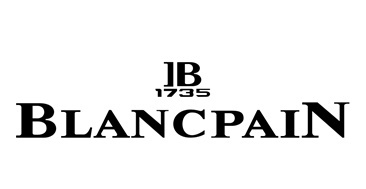 Blancpain has been contributing to the development of mechanical timepieces since 1735, by maintaining the traditional skills of its founder Jehan-Jacques Blancpain. Villeret, Le Brassus, Léman, Fifty Fathoms, L'Evolution, Women, every Blancpain Collection has its own distinct character. A subtle mix of craftsmanship with innovative technologies.